Companies have been experimenting with how customer success teams should be organized. Like any new team, the roles and responsibilities are a moving target. 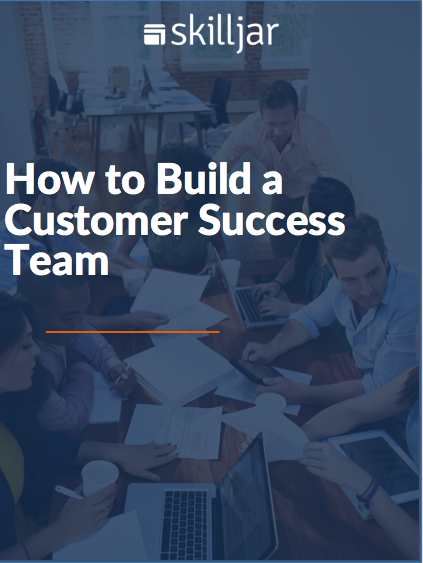 In this eBook, we lay out the common roles and job descriptions for key members of a typical customer success organization. Why these roles are important -- directly from the customer success folks at leading SaaS companies! ...and more. Fill out the form to download the guide!